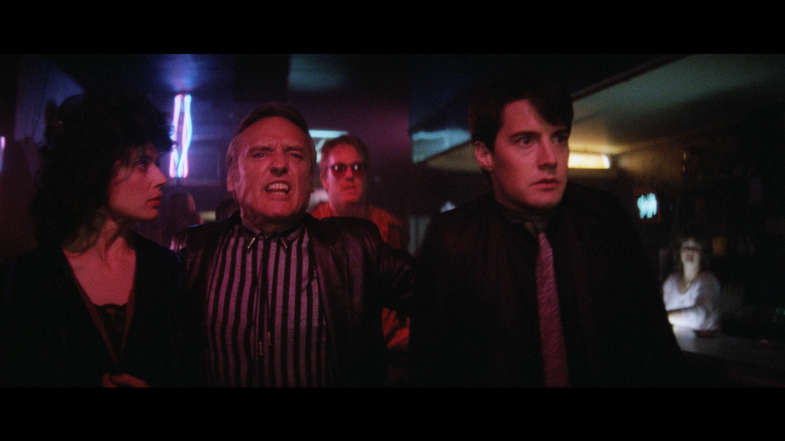 In 1986, just off his most disasterious flop yet, David Lynch decided to make a film that would become a trademark of the filmmaker's unique style, Blue Velvet. The film about a young man (Kyle McLaughlin) who stumbles upon a twisted underworld in his hometown would become one of the most divisive films among audiences and critics alike, not to mention being a mind-twister to boot. But does the film deserve such recognition? MovieDude Eric, Kent & Lobster find out. Couldn't disagree more with Eric on his take on this film. I think you want too much hand holding that you will never get from Lynch. I find the plot and narrative relatively easy to follow and the gaps were straightforward to fill in compared to Lynch's other work. I guess I am the Gene Siskel camp on this one. Nice discussion overall though!